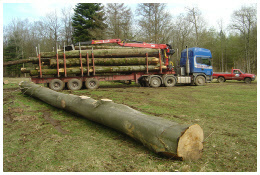 We can help you meet your objectives and manage your woodland in a suitable and sustainable way, benefiting you and the local wildlife and environment. Problem tree? 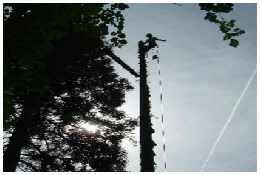 Find out how we can help with our comprehensive range of tree services. 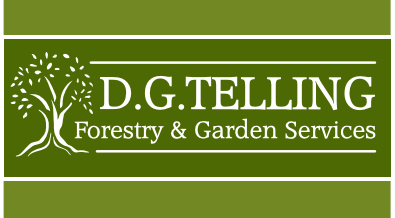 Awkward stump in the middle of your lawn or flower bed? 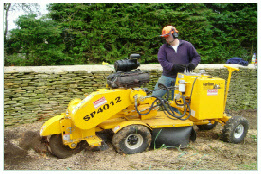 We can remove all sizes of stump from any location using our specialist stump grinders. 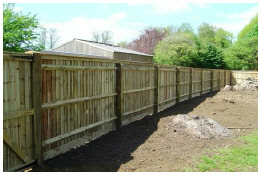 From fence repair after storm damage has occurred to a complete new build we offer a complete range of fencing and gate services. 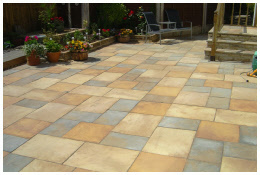 From paving, decking and turfing through to stone walling, sheds and summerhouses we offer a full range of landscaping services. 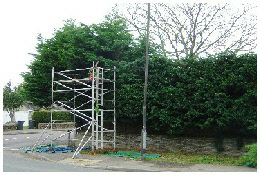 Find out how we can help take the hassle out of regular hedge trimming and hedge reduction.